You know the saying you are what you eat? Well it’s true! And more accurately, you are what you assimilate and don’t eliminate. In order to break our food into the essential nutrients that feed our cells and make up who we are, we need our digestive systems to be running on all cylinders. Breathing deeply and slowly lets your body know that it is safe to relax. Helping our bodies activate our parasympathetic system, or rest and digest mode, when we eat helps us properly digest our food. Emotional, physical, mental, or environmental stressors can push our bodies into sympathetic overdrive, commonly known as fight or flight mode. In this state, our digestion is inhibited to allow us to escape from a presumed threat. Even stressful thoughts and emotions can have physical manifestations that affect the digestive processes, including inhibiting salivary response, acid and enzyme secretion, and gut motility. Chewing well mechanically breaks food down into smaller particles that our bodies can absorb, which helps us to take full advantage of our food’s nutritional benefits. This process stimulates the secretion of enzymes in the saliva which start to break down carbohydrates and fats. Once the digestive tract is signaled that food is coming, it starts to secrete gastric juices. Remember that we don’t have teeth in our stomachs! HCl, or hydrochloric acid, is a component of the gastric juice in the stomach. Its job is to denature (break down) proteins, ionize minerals and increase their bioavailability, and kill pathogenic organisms entering our systems with our food. Some common signs of low HCl are indigestion, bloating, gas and belching after meals, feeling like food is just “sitting there,” and bad breath. 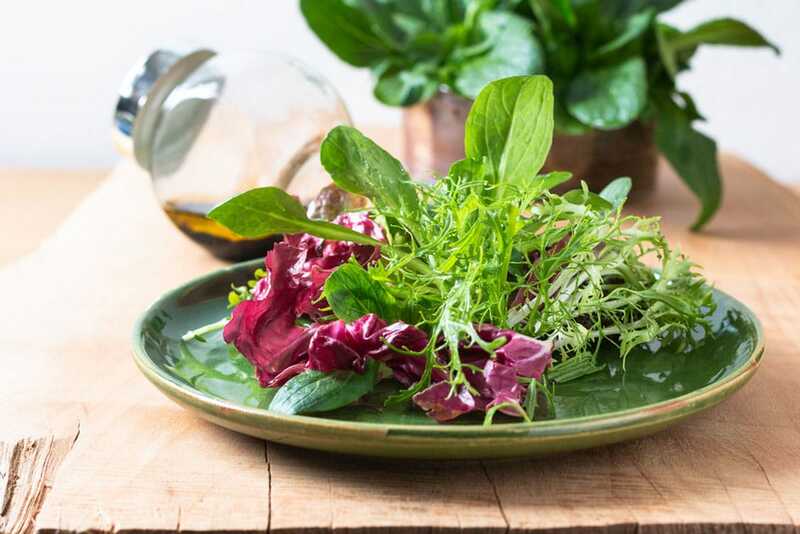 Eat bitter vegetables such as arugula, radicchio, radishes, and dandelion greens; take a bitters tincture before meals; and drink tea with bitter herbs like chamomile, dandelion, lemon balm, and gentian. The bitter the better! Drink raw, unfiltered apple cider vinegar with meals, starting with two teaspoons in six ounces of water. 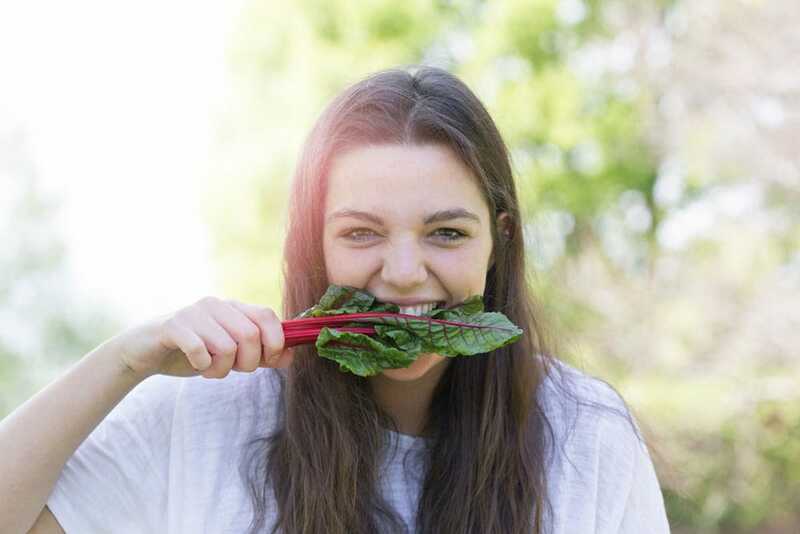 Make sure you are getting plenty of minerals (especially zinc and magnesium) in your diet, since the acid secretion process is magnesium-dependent. Some foods that are rich in magnesium are pumpkin seeds, spinach, swiss chard, sesame seeds, quinoa, and soybeans. Try this Nut + Seed Brittle recipe for a magnesium-rich treat. Did you know that there are more bacteria in the intestines than people on the planet? Gastrointestinal microorganisms support digestion by helping to break down food, synthesize vitamins, regulate pathogen growth, support immunity, and detoxify hormones. 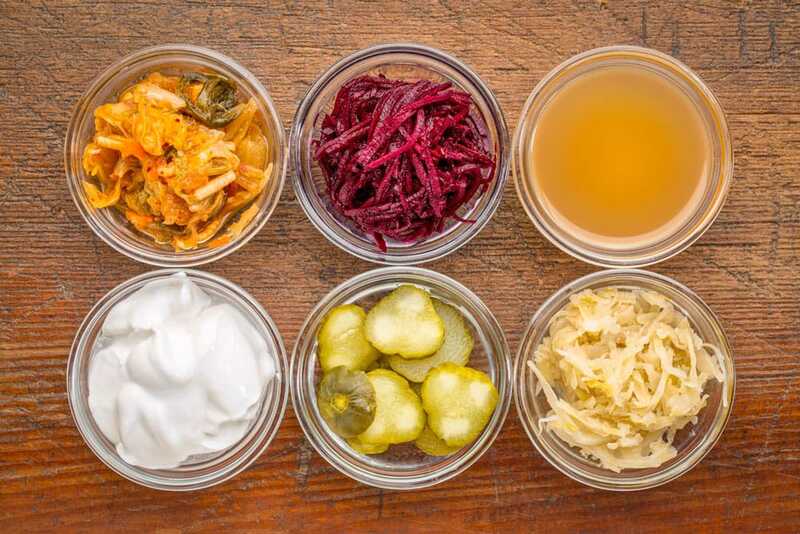 Enjoy fermented foods like sauerkraut, pickles, kimchi, kvass, kombucha, yogurt, kefir, miso, and tempeh. Try this Brown Lentil Miso Spread recipe at your next dinner party! 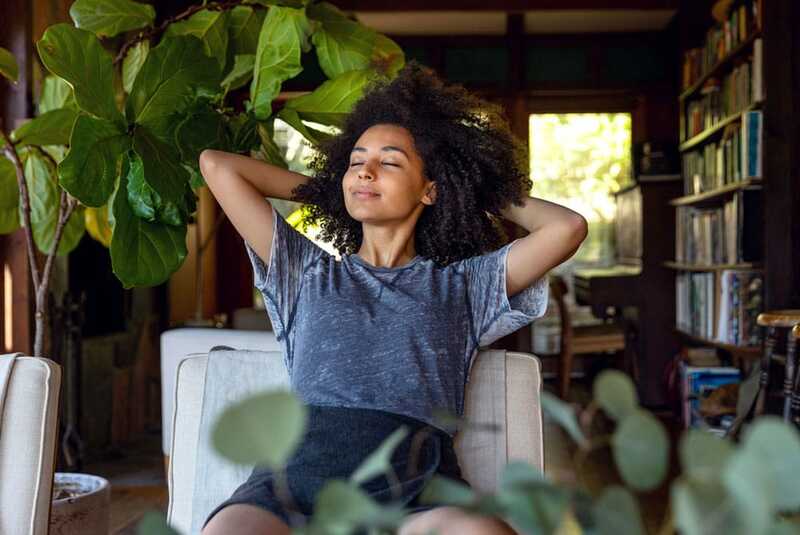 By tuning in to our breath, chewing well, boosting HCl, and supporting our gut’s beneficial bacteria with yummy foods, we can support our digestive systems and help our bodies get the nutrients they need.